If your Jaguar is your pride and joy then help to keep it safe by installing one of our Thatcham Approved car trackers, which increase the chances of a stolen vehicle being recovered. We offer category 5 and category 6 Jaguar trackers, which come with some of the best features designed to help locate stolen vehicles. If you're not sure which one would be suitable for your model of Jaguar get in touch and we will be happy to help. Our trackers are tried and tested by leading vehicle security testing company Thatcham Research and come with Thatcham Approved status. This is recognised by most insurance companies, which could help you to get a better deal on your premiums. When it comes to installation there's no need to worry, as our experienced and trusted installers will carry out each installation. For your convenience we are happy to come to you, as our trackers can be fitted at any location. This helps you save time and ensures that your daily routine is affected as little as possible. We can install trackers on cars of any age, so whether you've just bought the latest Jaguar model or have a classic from way back when, we can help. Your new tracker will be concealed, so you won't have to worry about bits looking out of place or extra wires. It will be completely out of sight, which is also vital for security. These state-of-the-art tracking systems are designed to give you peace of mind that should the worst happen and your Jaguar is stolen then you will stand the best chance of recovering it again with the help of the police and the tracking company. If you're not sure which tracker to go for don't worry, as we will be able to recommend one that's designed for your particular Jaguar model. 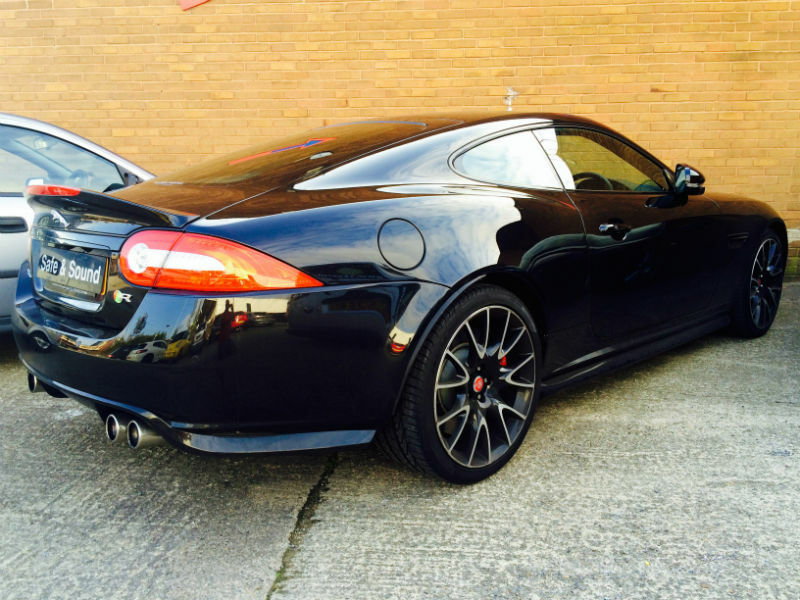 We also offer many other great security products and other accessories suitable for Jaguars. If you have any questions about our trackers please get in touch by calling 0113 397 9597. You can also find out more by reading our informative product pages on out website.